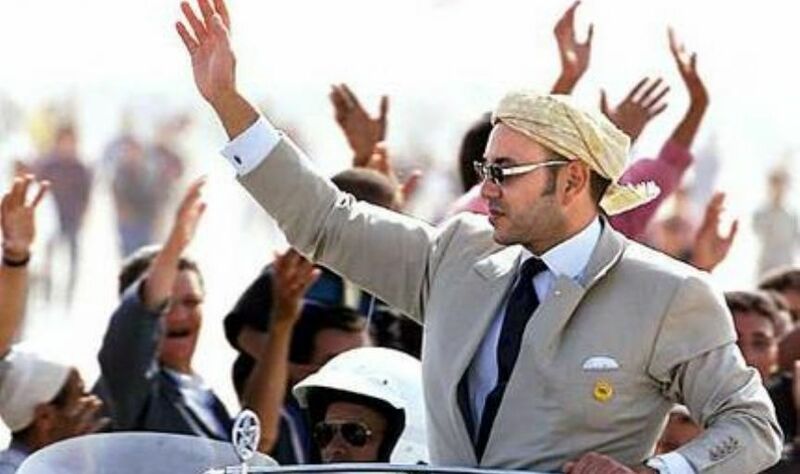 King Mohammed of Morocco continues to serve the Jews and Zionism. Known as the Zionist lover, the King of Morocco VI who was seeking prayers from Jewish Rabbis, instructed the Holocaust to be included in the high school education curriculum, which included the Nazis' allegations of Jewish genocide. The King of Morocco VI. Muhammad ordered the ministry of education the Holocaust to be included in the High school curriculum. Audrey Azoulay, daughter of André Azoulay who is adviser of Morocco's king, presented in her Twitter account: "King said that the war against antisemitism was a war of education and culture. Mohammad, the former ruler of Morocco, who has good relations with Israel, is known for his warm attitude towards the Jews. Moreover, the King of Morocco, Mohammed 6, wanted to pray from a Jewish Rabbi whom he met in one of the famous shops in Paris, France.